Ryan Van Winkle is a poet, editor and live artist living in Edinburgh. 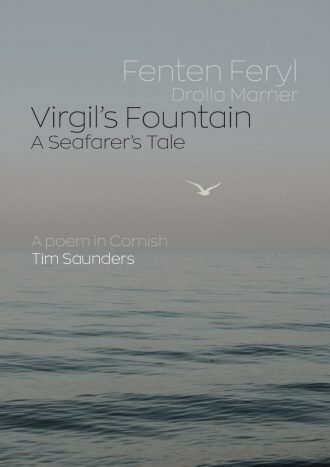 His poems have appeared in Modern Poetry in Translation, New Writing Scotland and The American Poetry Review. 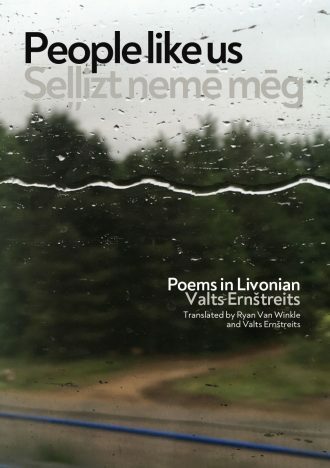 Valts Ernštreits was born in Rīga in 1974, though his grandparents came from the Livonian village of Pizā (Miķeļtornis) and his ancestry goes back to the first Livonian poet Jāņ Prints. Ernštreits writes poetry in both Livonian and Latvian. Ronald perry is secretary of The Silvanus Trevail Society. He came to Cornwall in 1965, after administrative and academic experience in England, Germany and the Far East, to build up the Faculty of Management, Business and Professional Studies at Cornwall College. 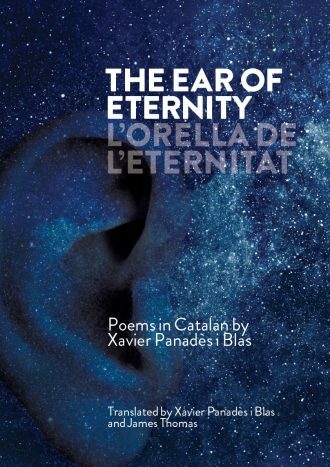 Màrius Sampere i Passarell (Barcelona, 1928) is the author of some 40 poetry collections, aside from his work as a novelist, memoirist, critic, linguist, musician, songwriter, photographer and painter. Marita Thomsen is a Faroese translator and conference interpreter who translates Faroese authors into English. Sissal Kampmann is an award-winning Faroese poet. She grew up in Vestmanna in the Faroe Islands. Craig Patterson is a freelance translator. 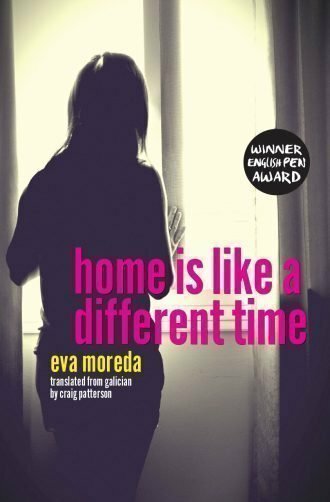 Amongst other works, he has translated Sempre en Galiza by Castelao (published as Forever in Galicia, Boutle, 2016), A Esmorga by Eduardo Blanco Amor (published as On A Bender, Planet, 2012), and various collections of poetry by Francisco X. Fernández Naval. Martin Veiga is a Cork-based Galician poet and academic. 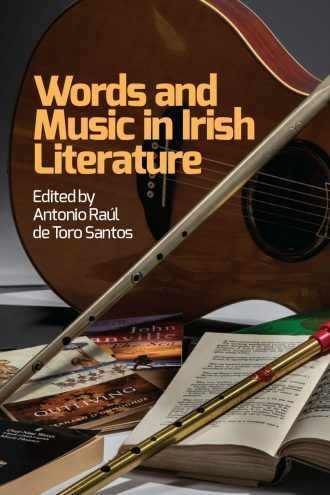 He is a lecturer in Hispanic Studies at University College Cork, where he is also the director of the Irish Centre for Galician Studies. In 2017 he was awarded the Pedrón de Honra Prize for his promotion of Galician culture abroad, especially in Ireland. Meic Stephens was Professor of Welsh Writing in English at the University of Glamorgan and, from 1967 to 1990, Literature Director of the Welsh Arts Council. Founder of Poetry Wales in 1965, he edited the magazine for eight years. Albert Turpin was an accomplished artist, involved with the East London Group of artists in the twenties and thirties. In 1946, he became Mayor of Bethnal Green.